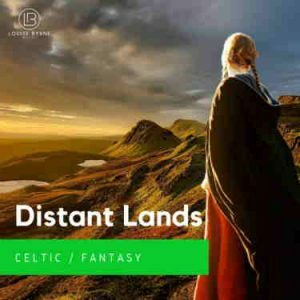 A royalty free music bundle of ballads, dance tracks, and yearning love songs. 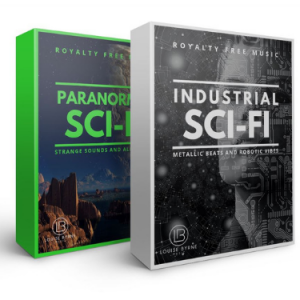 As well as the acoustic and backing tracks, this bundle includes all vocal tracks and is ideal for background music, film scores, and all your creative content. Save 50% by purchasing all eleven tracks in one convenient bundle. 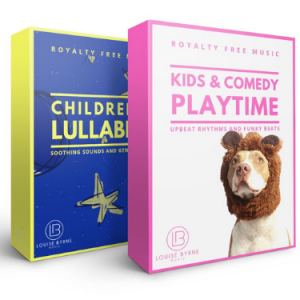 Upbeat royalty free music with bouncy beats, staccato trumpets and dance underscore. 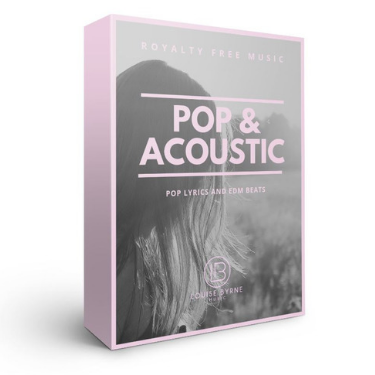 Upbeat and cheerful royalty free music with bouncy bass and house influences, building to a driving dance tune with staccato piano and 80s synths. 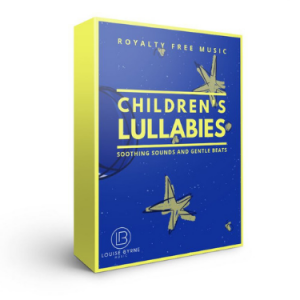 Pulsing bass and light staccato piano combine to build an uplifting royalty free music tune. 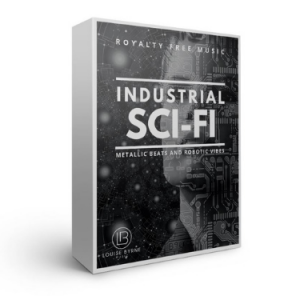 Modern synths, electronica tones, trance underscore and dance percussion combine in this royalty free music to create a classic club tune with house influences.